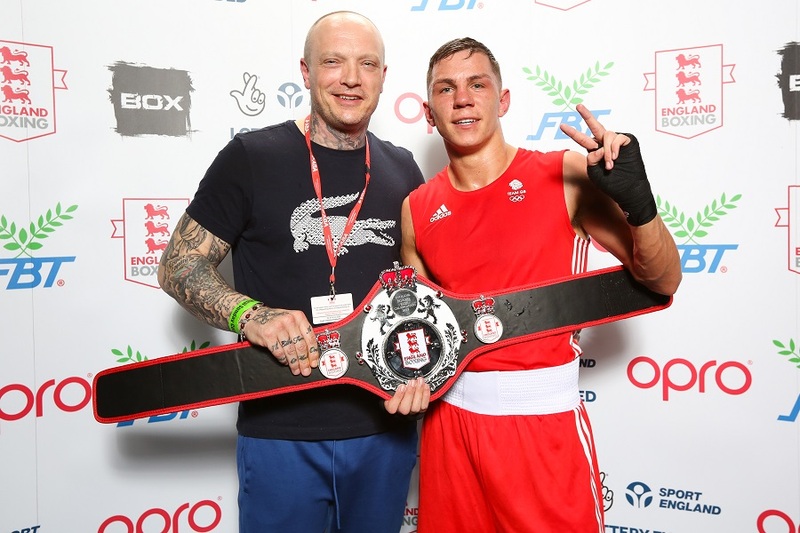 Men and women from the GB Boxing squad won nine national titles at the 130th England Boxing Elite National Championships 2017 this weekend at The Magna Centre in Rotherham. Men from the GB Boxing squad entered 10 of the weight classes and won seven of the categories with victories for light-flyweight, Kiaran MacDonald (Sunderland ABC), flyweight, Niall Farrell (Kingstanding), light-welterweight, Luke McCormack (Birtley ABC), welterweight, Harris Akbar (Bradford Police), middleweight, Ben Whittaker (Firewalker Olympic Boxing Club), heavyweight, Cheavon Clarke (Gravesham ABC) and super-heavyweight, Solomon Dacres (Warley). 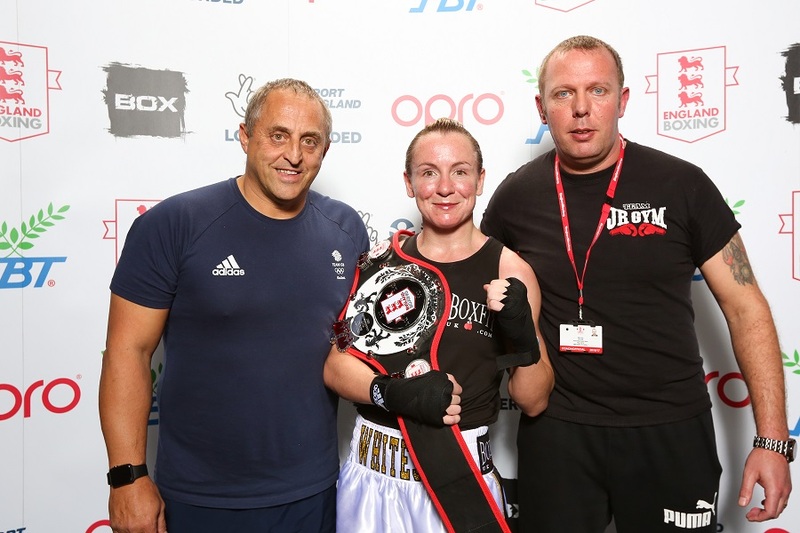 Women from GB Boxing entered four of the women’s weight classes and came away with two titles as middleweight, Natasha Gale (Jubilee ABC), secured her third national title and flyweight, Lisa Whiteside won a record-breaking seventh. 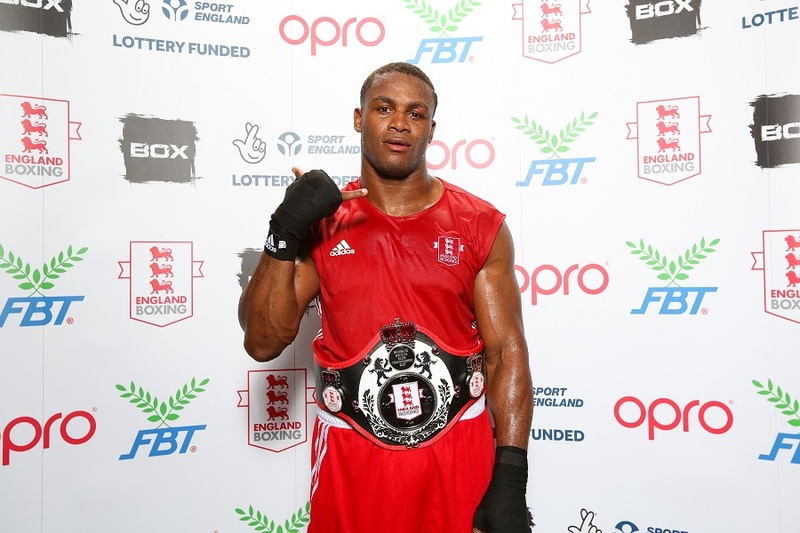 Whiteside said: “I always love to boxing in the England Boxing finals as it is good to prove you are the best in your home country. Being part of the GB Boxing squad, most of the time I box overseas so to be at home and give my family and friends a chance to see me compete is always special. Two-time men’s middleweight champion, Ben Whittaker, said: “It’s amazing to win it again this year. When you look at the people that have won the title in the past at my weight, James DeGale, George Groves, Anthony Ogogo, the list goes on, it’s an amazing achievement to win it once so to do it again is fantastic. 19 national champions were crowned at the finals weekend from clubs from clubs in Tyne and Wear, the north west, the west midlands, the south west, the south coast, Yorkshire, London and the eastern counties of England. The most successful clubs of the weekend were Birtley ABC and Nemesis ABC which came away with two national champions. Luke McCormack (light-welterweight) and Thomas Hodgson (lightweight) won in the men’s competition for the north eastern outfit whereas Louie Lynn (bantamweight) and Ellie Scotney (featherweight) ensured the London club had a male and female champion. There were also three winners representing the Combined Services as Ebonie Jones and Stephanie Wroe from the Army won the women’s bantamweight and welterweight crowns and George Crotty of the Navy overcame defending champion, Tom Whittaker-Hart, to land the men’s light-heavyweight title. 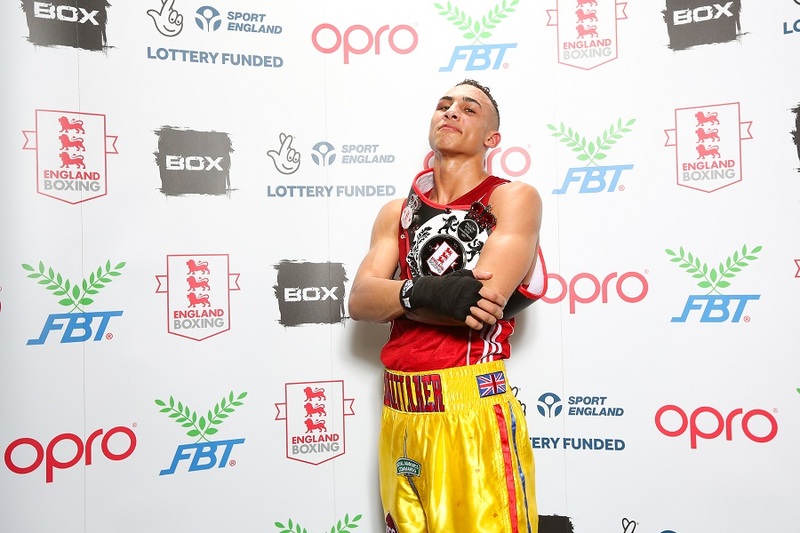 Finals day began with the ringing of ten bells and 30-seconds applause in tribute to Ed Bilbey of Somercotes Elite Boxing Academy who lost his life following a recent bout in Derbyshire.